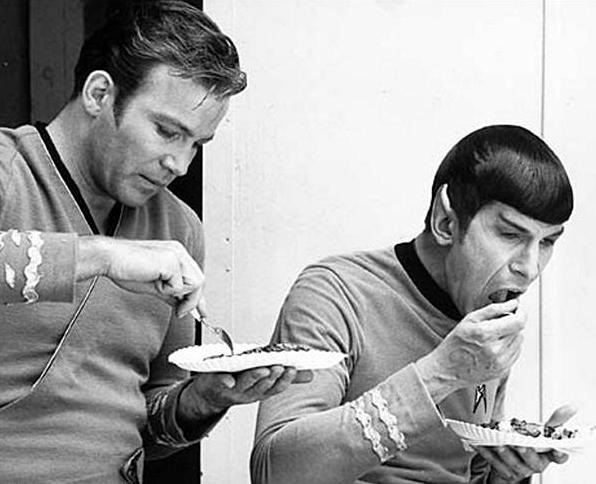 Cookie Madness posts a recipe of Shatner's beloved cappuccino muffins. Remember, in the words of the Borg, Resistance is Futile! Surrender to the cupcake... yummy. Preheat oven to 400 degrees F. Spray a 12 cup muffin tin with flour-added cooking spray. 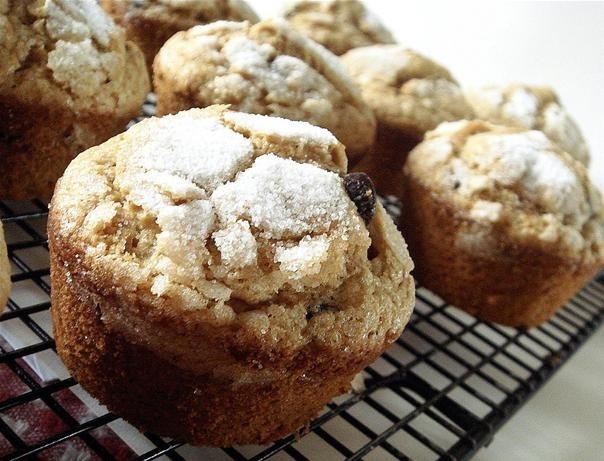 For bigger muffins, spray 8 of the cups. In a large bowl, whisk together the flour, sugar, baking powder, espresso powder, cinnamon and salt. Divide batter among 12 or 8 greased muffin cups. 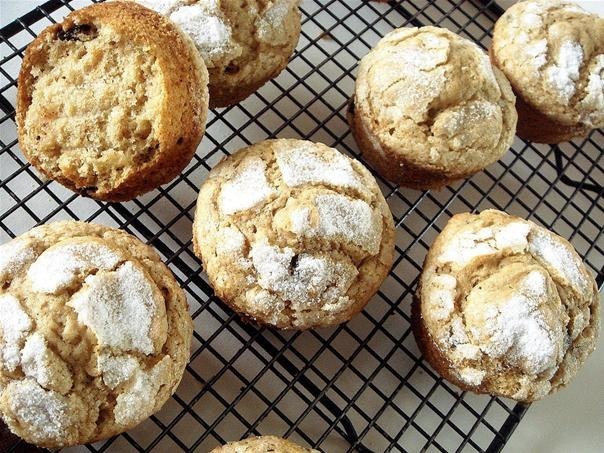 Bake 15 to 18 minutes, or until a cake tester inserted in center of muffin comes out clean. How To: The William F. Whites Toolbelt! News: Running away from the Google+ notifications!